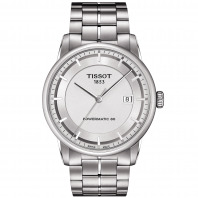 2 520 SEK VAT incl. 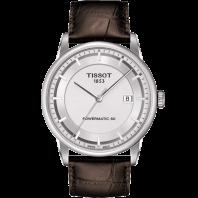 2 520 SEK VAT excl. 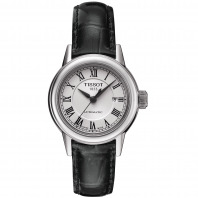 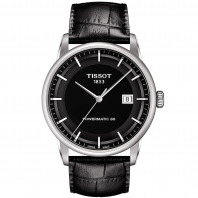 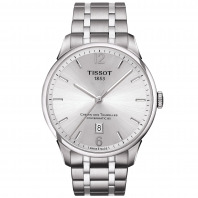 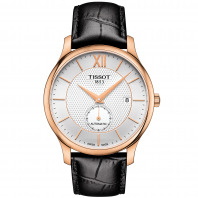 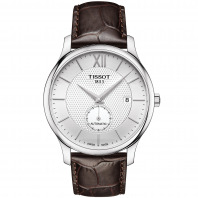 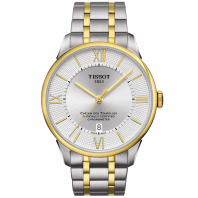 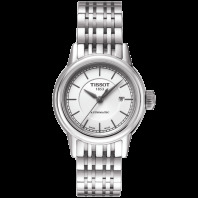 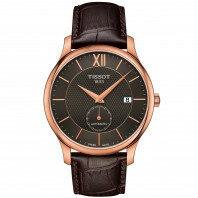 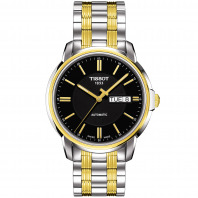 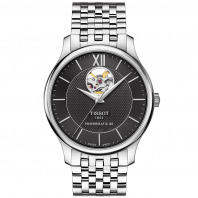 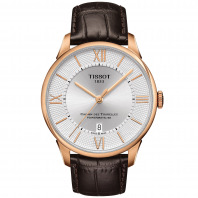 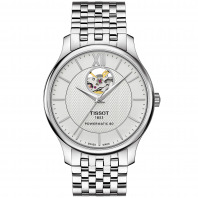 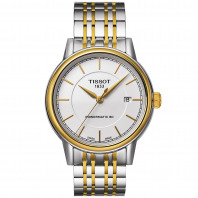 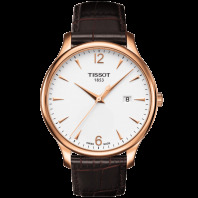 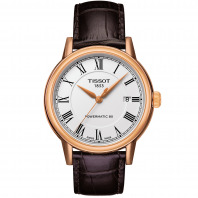 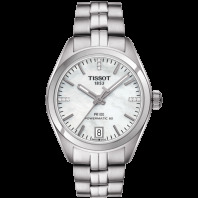 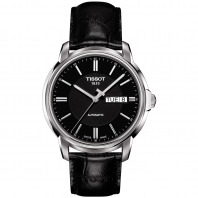 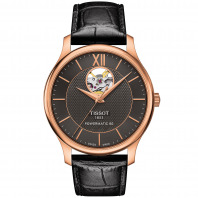 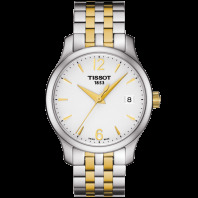 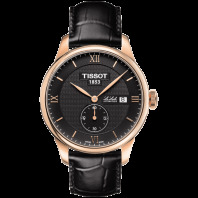 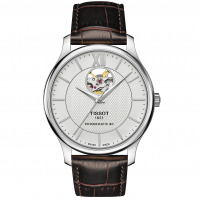 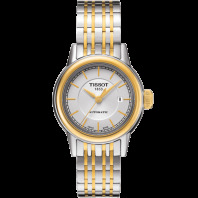 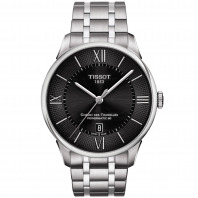 The Tissot Couturier timepieces express character through the use of elegant lines, sophisticated materials and attention to detail. 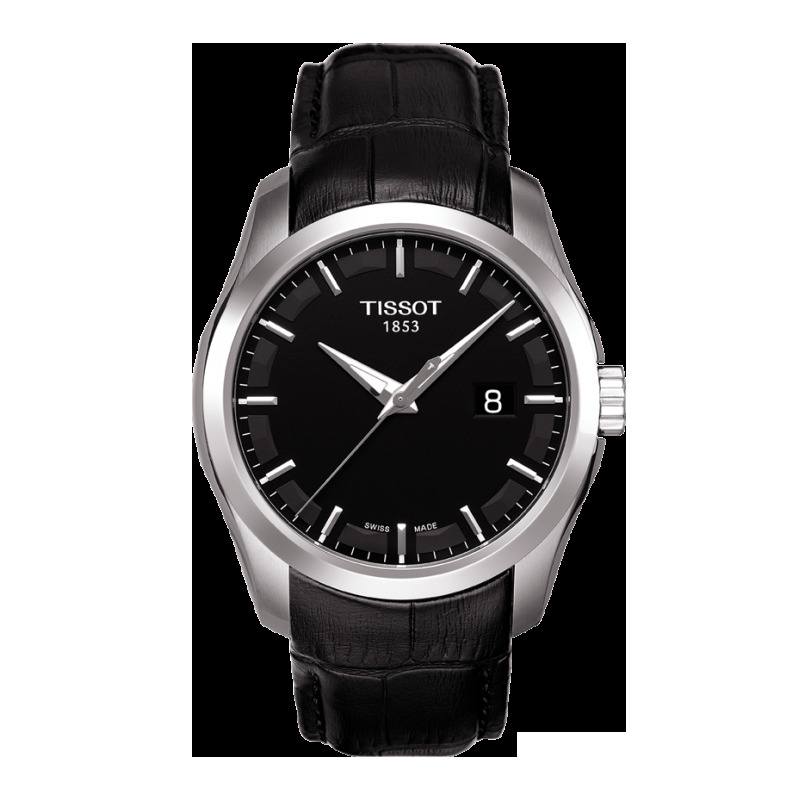 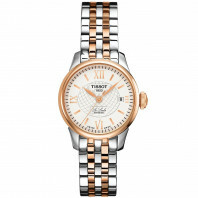 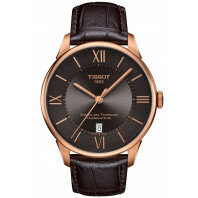 With various options available within the range there is a watch to suit individual lifestyle statements.